Nordad was founded as a customer-centric business on the core principle of the "customer comes first". This will never change. 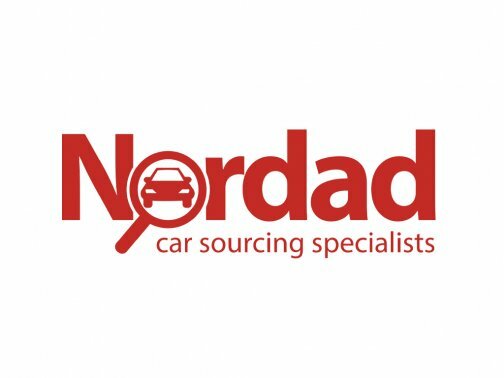 As a family owned business, Nordad answers to their customers - not to shareholders. Their primary investment is in their staff. Each and every one of them is a professional and an expert in their field. From their sourcing agents to their full time mechanics - each and every Nordad employee believes in and lives by their code of ethics and takes pride in his/her work. Nordad's investment in quality staff is their customer's greatest security.